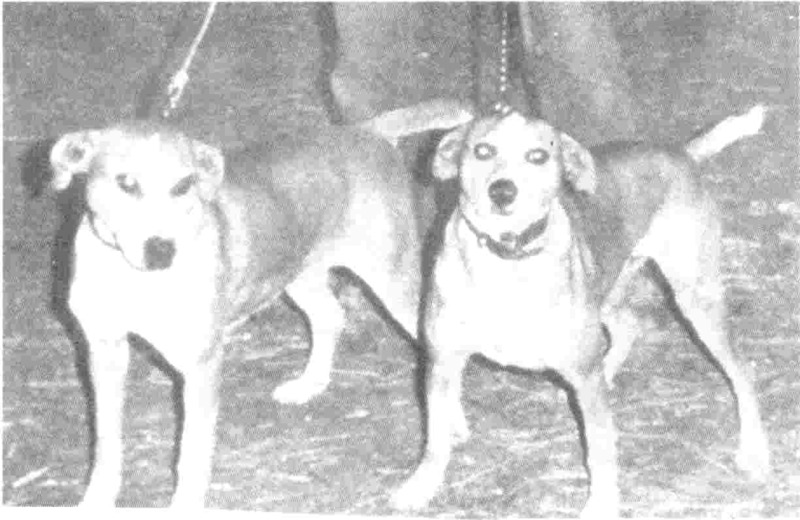 THE ORIGINAL MOUNTAIN CUR DOGS - THE PAST, THE PRESENT OR FUTURE! 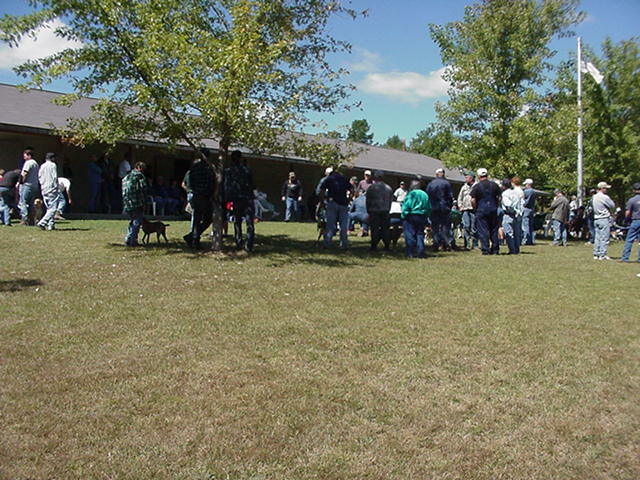 Mountain Curs are the pioneer dogs of the Southern Mountains. It has been said by many old timers that without Mountain Curs, or bear dogs, the Southern Mountains could not have been settled by the pioneers. Mountain Curs were a necessity for the frontier family. They guarded the family against wild animals and other dangers and caught, treed and holed animals for the family food. 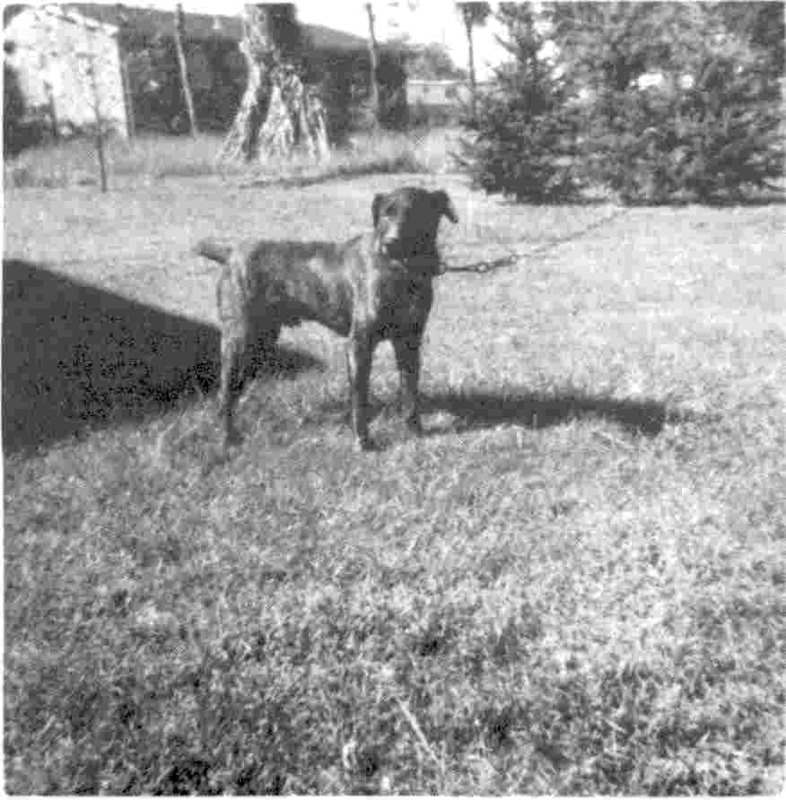 When moving to a new home, pioneers provided for the Mountain Cur puppies. Baskets were slung across the back of pack animals and the puppies rode. If no pack animals were available, family members carried the valuable puppies. 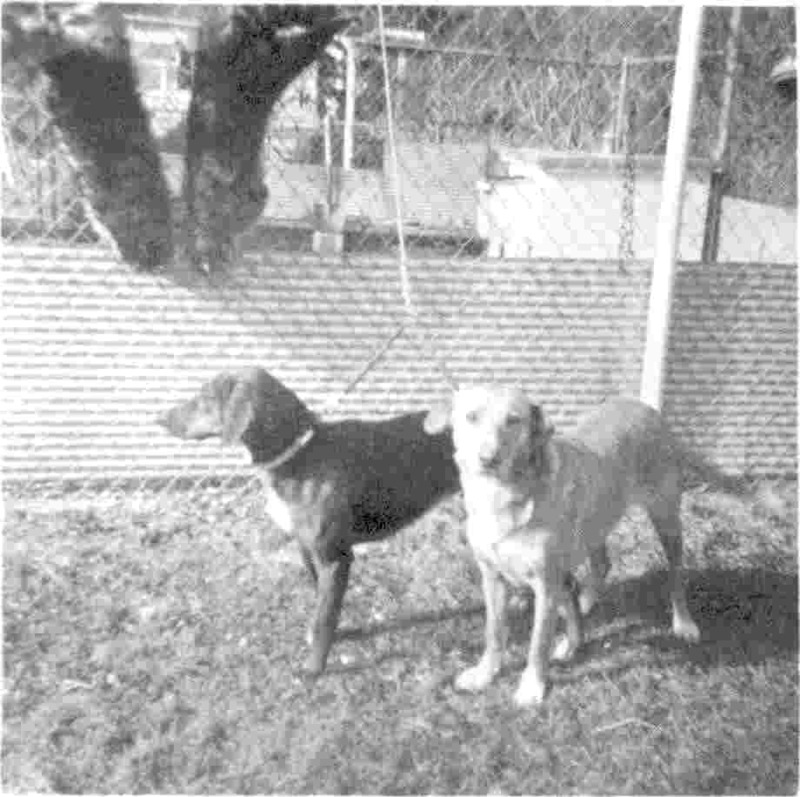 Our Mountain Curs came from Europe along with their owners, who came to America seeking new homes. Settlers landed along the Eastern coast of the New World. Restless souls moved down the Shenandoah Valley of Virginia into the Carolinas, across the Appalachian Mountains, along the Wilderness Trail into Kentucky and Tennessee and south and west into Georgia, Alabama, Mississippi, Louisiana, Arkansas and Missouri. The colors of Mountain Curs of early days are dominant today. Brindle, yellow, black and blue. Some have white markings. Different strains were known by their owners' names such as: Arline, York and Ledbetter. All these dogs have the same general traits, such as strong treeing instinct on all game, courageous fighters and intelligence. The Mountain Cur today is still a varmint dog! Hunting whatever game his master wants. He is also a guard dog, farm dog and family protector. This dog is put down and ridiculed by some uninformed people because of the word "Cur". 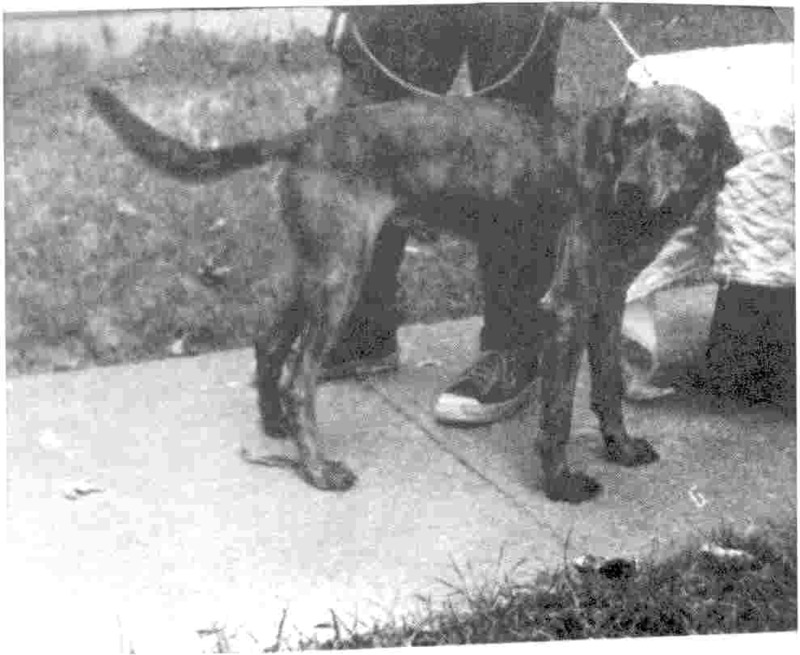 In Mountain Cur the word "Cur" is used idiomatically and has NO meaning of "low" or worthless". 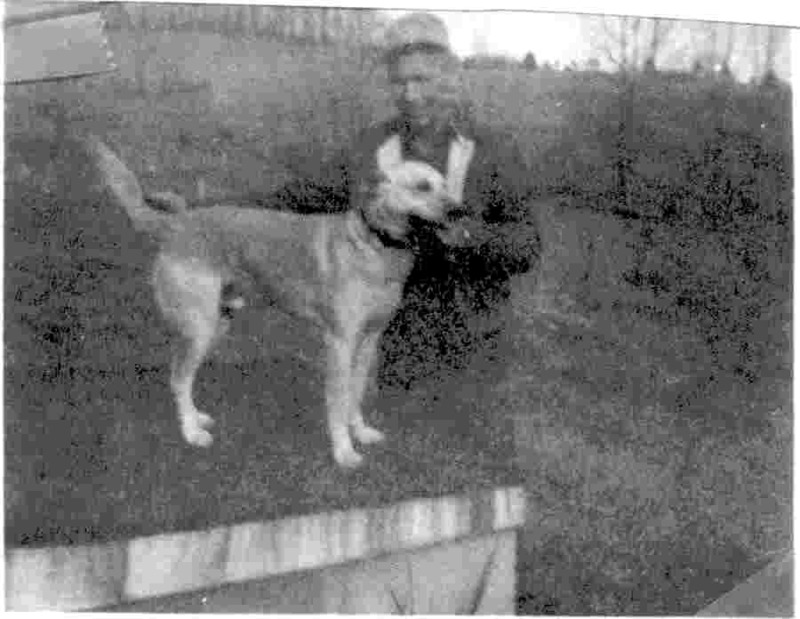 Until World War II, the Mountain Cur was still an economic asset to mountain people. Many a boy bought overalls and shoes, maybe coffee and sugar with money from furs caught by Mountain Curs. Then came the war and jobs. 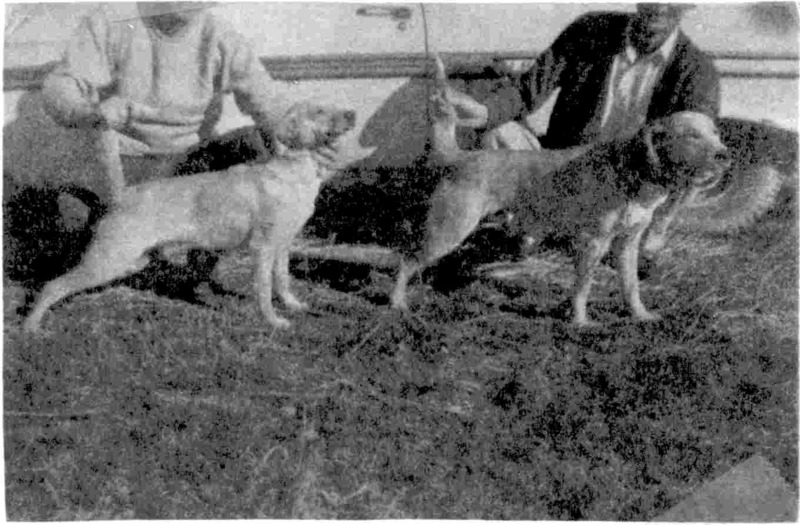 The old pioneer dogs were scarce by the late 1940's. 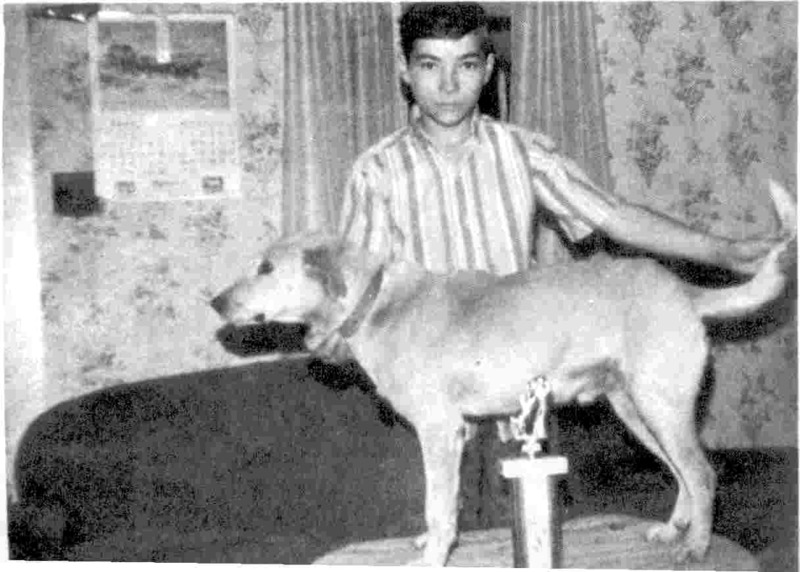 However, all mountain men did not forget the Mountain Cur. 75,423 previous site visitors before new counter on August 8, 2003! Thanks everyone for your support!